Coming up May 4th the park will be hosting our 5th Annual Spring Fest. See our ‘Events’ page for details. 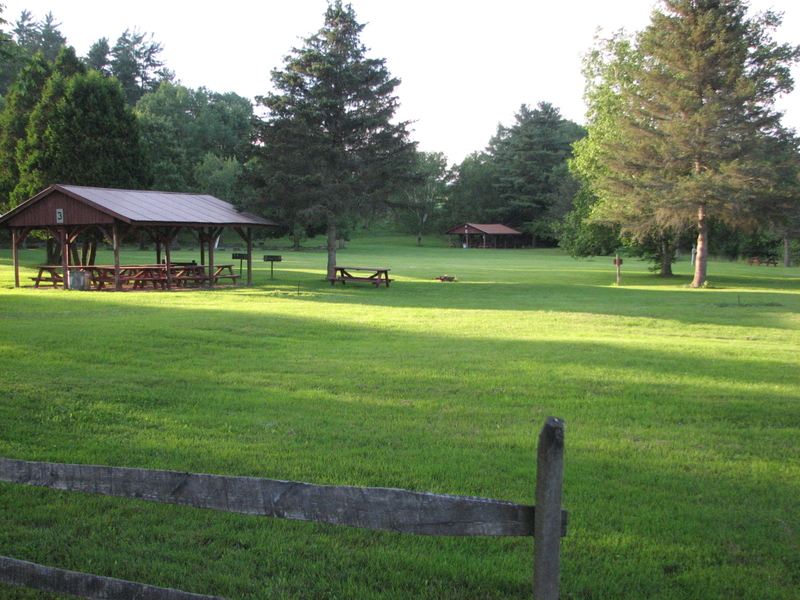 Copes Corner Park and Campground offers recreation and family camping along the scenic Butternut Creek in Otsego County, New York. For camping the park has 20 large RV campsites with electric and water hookups, grassy tent campsites, pleasant restrooms, fulltime campground hosts and an abundance of peace and quiet. For recreation the park offers fishing, kayak and canoe launching into the Butternut Creek, horseshoe courts, open fields and lots of mature shade trees. 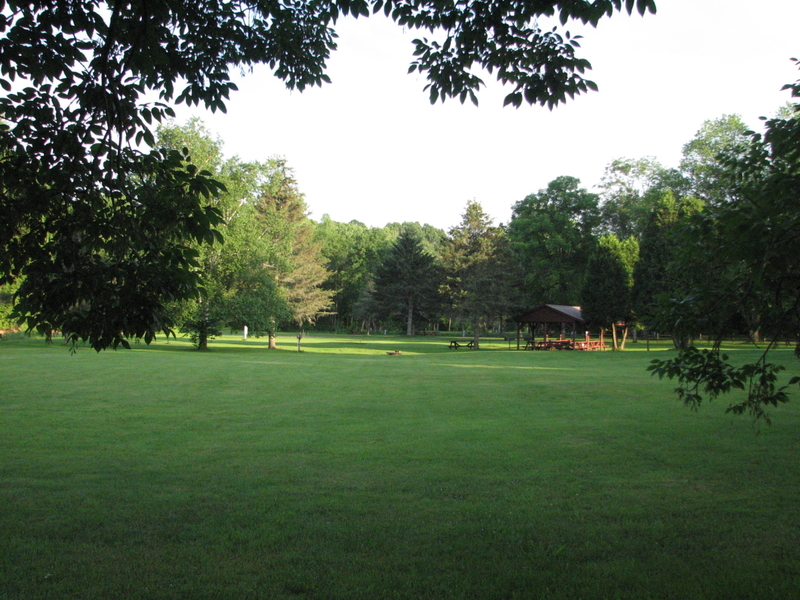 Our three rental pavilions are often used for family reunions, picnics and parties. Located between Binghamton and Oneonta in the Butternut Valley of upstate New York, Copes Corners Park is a short drive from the Baseball Hall of Fame in Cooperstown and sits in the middle of the central New York’s Leatherstocking Region. The nearby village of Gilbertsville is a registered historical site and is home to the picturesque Major’s Inn. Click for a park map!